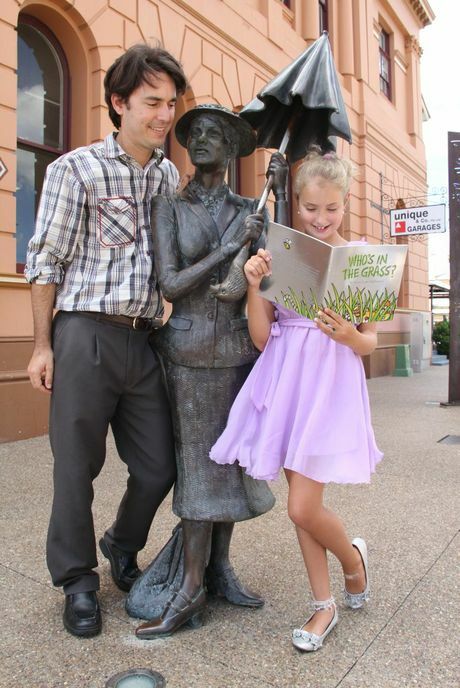 AT THE tender age of nine, Year 3 student Alyssa Mulholland, formerly of Maryborough, has become a published author. The youngster who was born in Maryborough, and went to the Tinana State School until 2011, now lives at Wellington Point. Alyssa wrote a flip-the-flap book for children titled Who’s In the Grass?